So. What happens when you go away on holidays? The cats away and the mice shall play, hmm? Or is it the humans are away and the cat shall play? 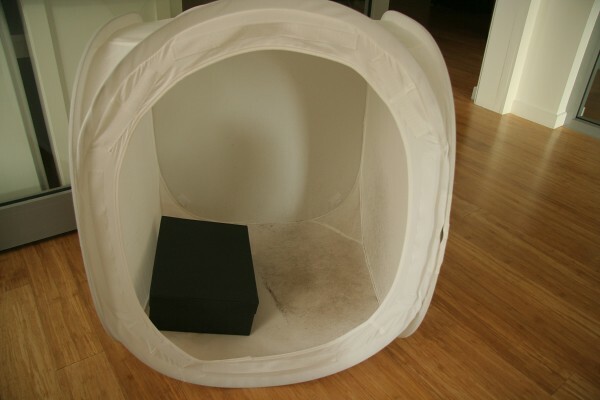 The cat shall sleep in my sheer white photographic light cube tent and leave her grey hairy mess in there. That’s what happens when you go away on holidays and leave your cube (or new cat cubby house) on the floor. Stupid humans. LOL!